A choral treat in store this afternoon! 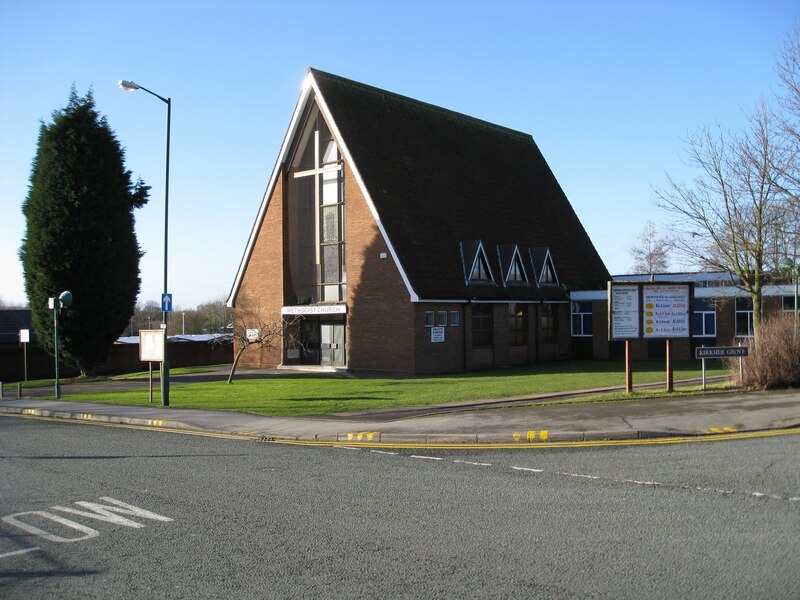 This is late news just in, but those readers who enjoy choral music can catch a great performance this very afternoon (Wednesday 12th April 2017) at Silver Street Methodist Church in Brownhills. First World War concert at Walsall Wood this Friday! 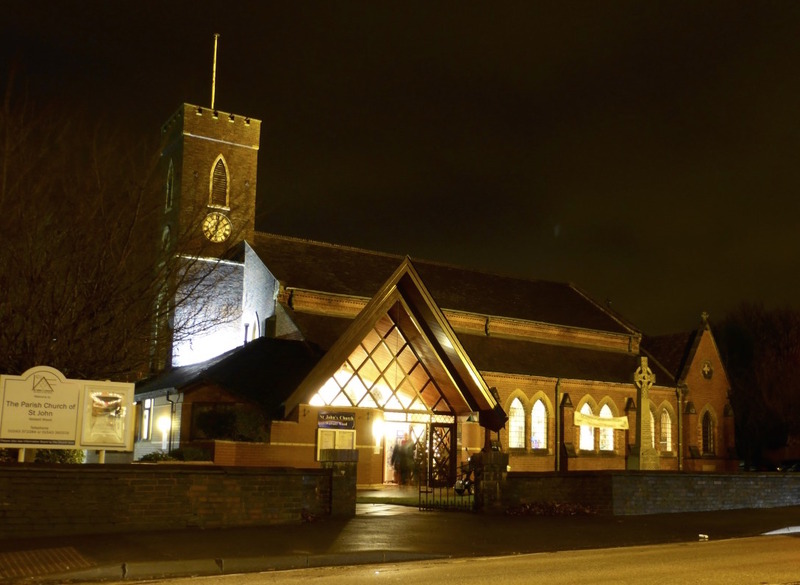 This is just a reminder that on this coming Friday evening at 7:30pm, 7th November 2014 there will be a wonderful First World War concert at St. Johns Church, Walsall Wood, performed by a 40 man male voice choir and the Staffordshire Band. 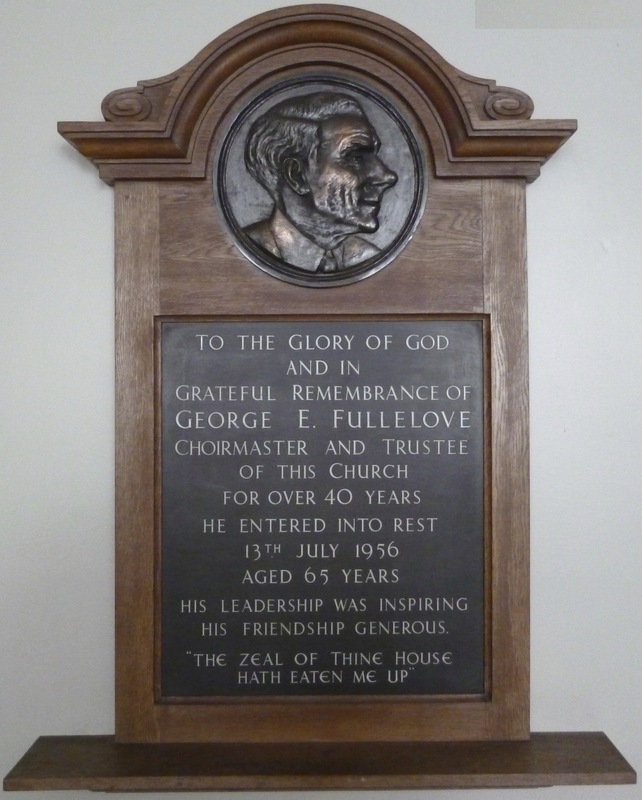 Last year, I ran a series of articles here on the Brownhills Blog about Brownhills Co-operative Choral Society, a very highly respected musical ensemble indeed, and a remarkable, often overlooked piece of Brownhills history. I’ve had a request from the young David Evans to re-run some photos from a post I created in 2011 – David has requested this as new reader and commenter Roger Mosedale has joined us in the last few days, and David feels that he may be able to help with the school photos here. 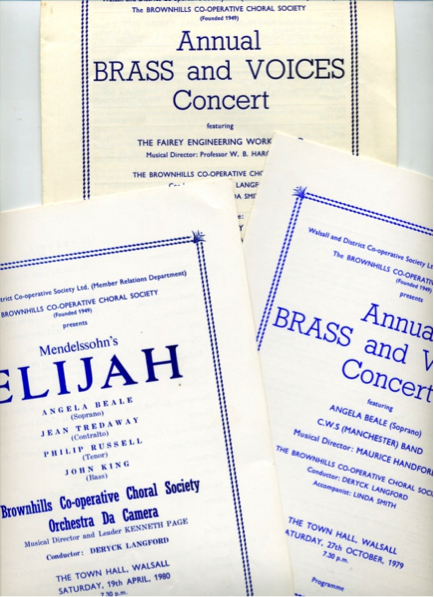 Way back last summer, the young David Evans started a series of articles here on the Brownhills Blog about Brownhills Co-operative Choral Society, a very highly respected musical ensemble indeed, and a remarkable, often overlooked piece of Brownhills history. If you’ve a song to sing, sing out! 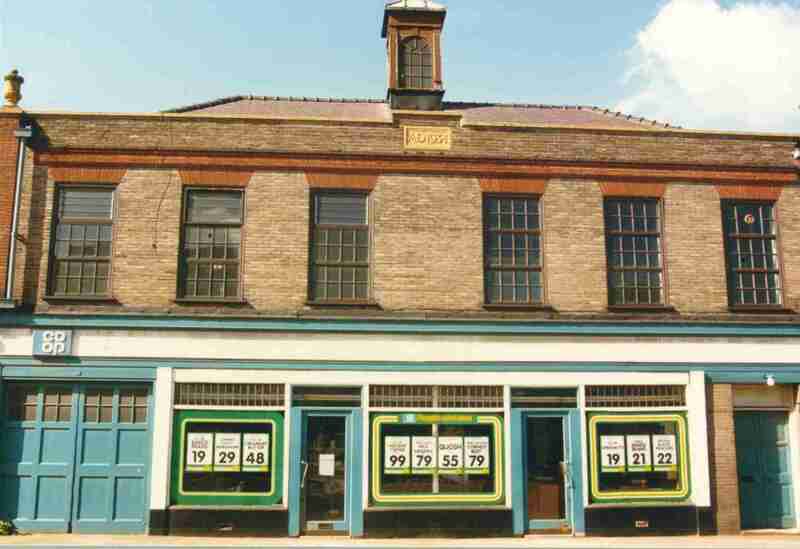 The Young David Evans – working with a number of sources, including the Fullelove family and members of the Choral Society – continues his meticulous and fascinating documentation of the history of the noted, famous and popular Brownhills Co-operative Choral Society. 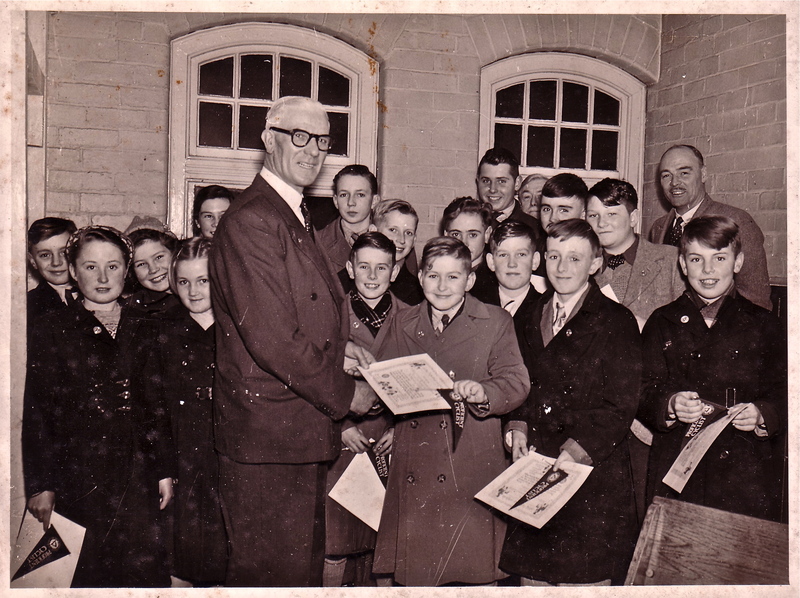 The wonderful Ian Pell has sent me a great contribution relating to Brownhills Choral Society – This is unusual for Ian, as his regular field is transport history, Ian, you’ll recall, has written lots of great articles about the railways of our area. That there Young David Evans has been a busy man – not just with his comments, explorations of The Wood’s watercourses, or even his pursuit of squeezing great memories from David Oakley – no, David has thrown himself into researching George Fullelove, the great musical son of Brownhills, the Choral Society he was an exponent of, and the rich and surprising choral culture locally. 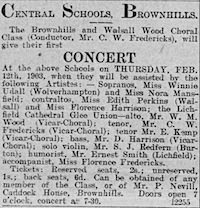 Here’s one I’ve mentioned before, but this is a request for information and an early warning – this one is important, and very, very elusive, but I think we should preserve this bit of Brownhills History for posterity, and so that it is not lost – it’s a beautiful thing, and not enough folk know about it. 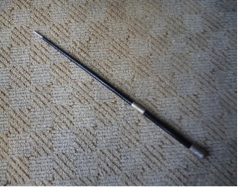 Here’s an odd one I’ve been meaning to sneak in for some time here on the blog. Readers and top contributors David Evans and Pedro Cutler regularly muse over the newspaper archives, and have found this gem from The Lichfield Mercury in 1903.